Clastek make moulds for Washing machines, Fritz and Air conditioner parts. 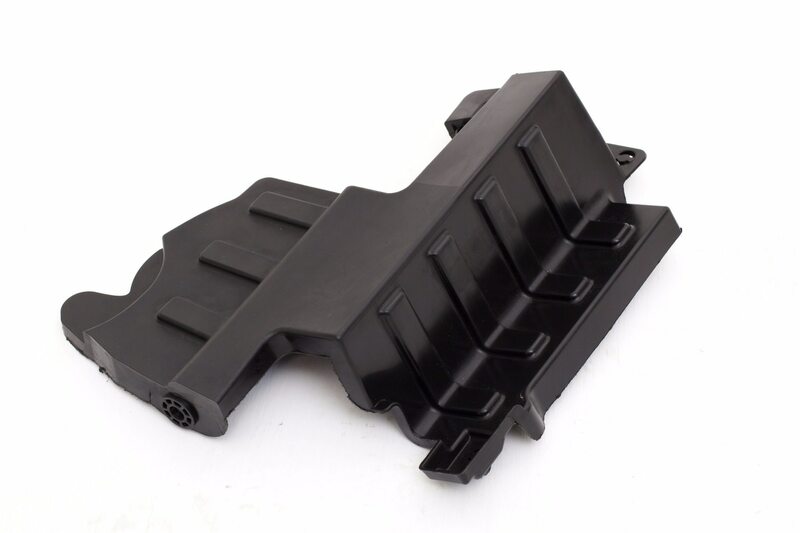 We are well aware of faster model changeovers and fast delivery need of moulds. Our team has worked extensively on such projects and can handle with defined “standard systems” to deliver moulds on time – Every time. All functional and aesthetics requirements are well handled.